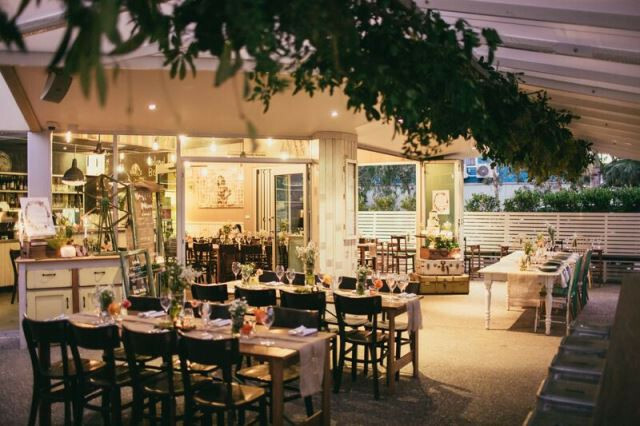 The Belongil Bistro wedding venue in Byron Bay has a great atmosphere that will be ideal for your special occasion. 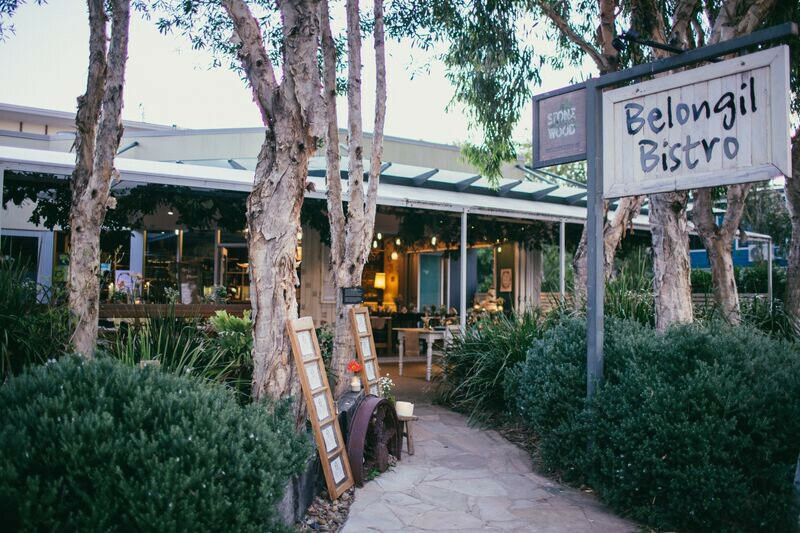 Belongil Bistro is located in the beachside suburb of Belongil, in Byron Bay, known for its tranquility, undeveloped landscape and beach. 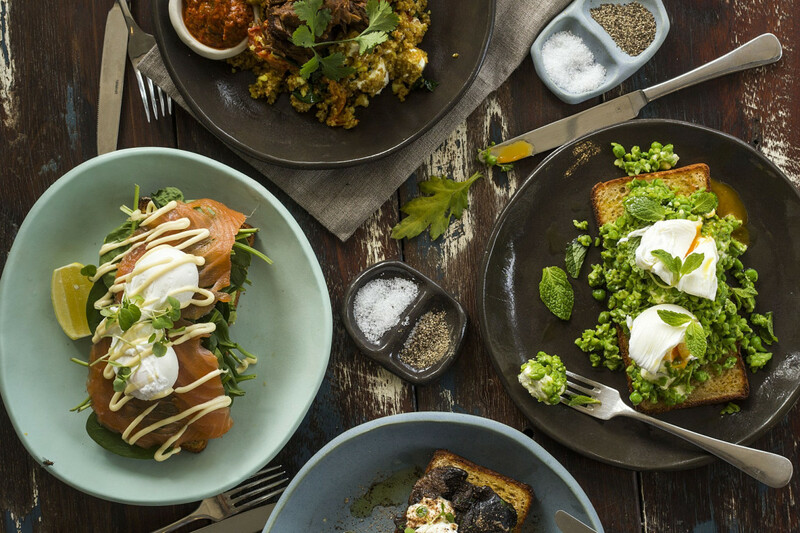 We offer elite coffee, beautiful breakfasts, lunch, and drinks. 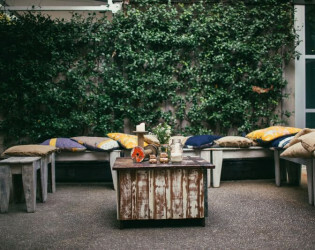 The space is a popular venue for weddings and events. 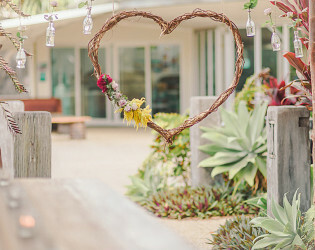 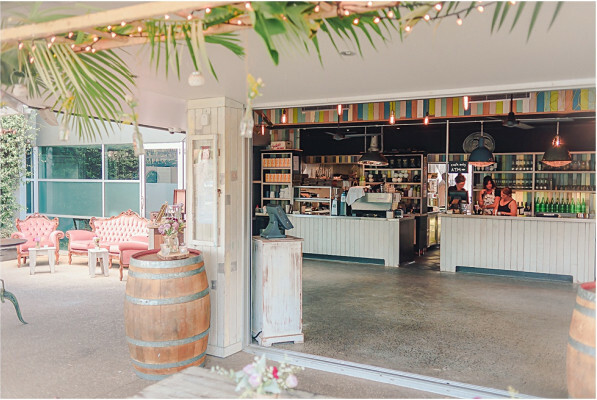 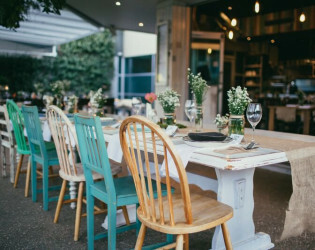 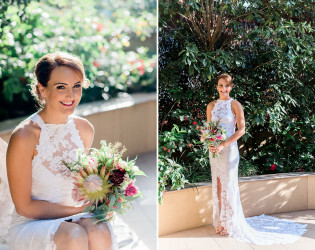 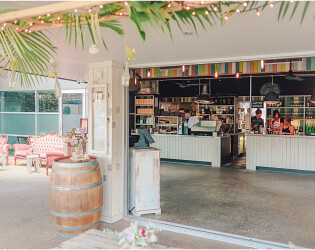 If you’re unsure of where to hold your wedding but you know you’re looking for a wedding venue in Byron Bay, then why not check out Belongil Bistro? 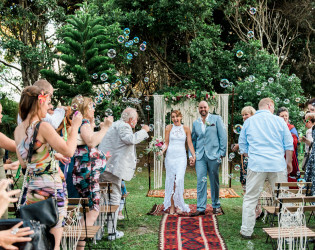 We’ve hosted a number of weddings over the years as you’ll see looking through our photo gallery which features many snaps of happy couples enjoying their wedding reception. 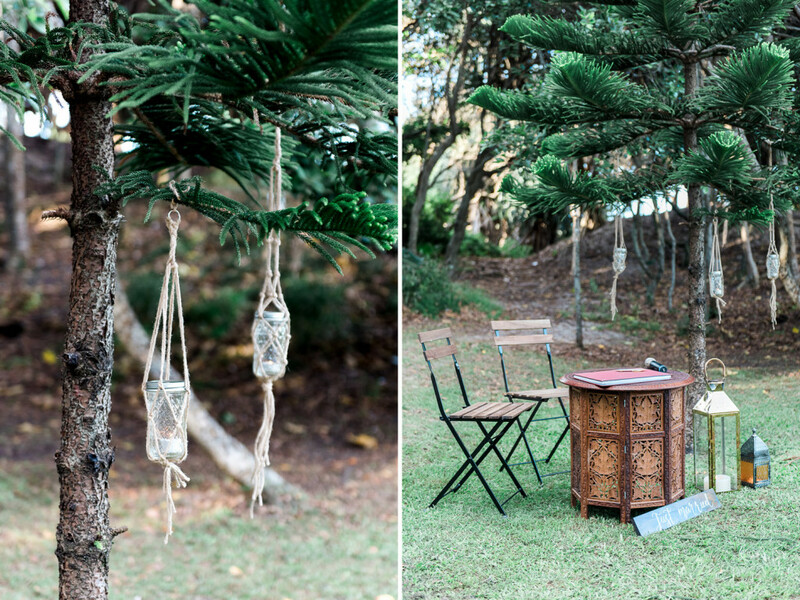 A beach wedding in Byron Bay may have been a fantasy of yours ever since you were a little child. 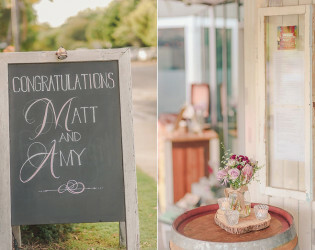 Well, you can live that dream. 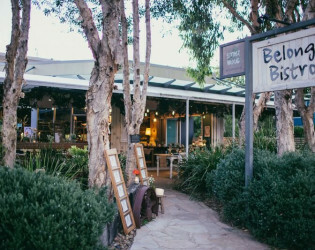 Belongil Bistro is located in the beachside suburb of Belongil, in Byron Bay, known for its tranquility, undeveloped landscape and beach. We offer elite coffee, beautiful breakfasts, lunch, and drinks. 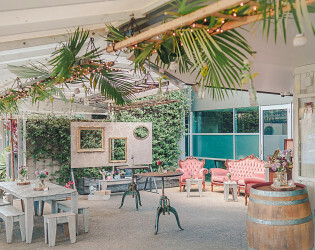 The space is a popular venue for weddings and events. 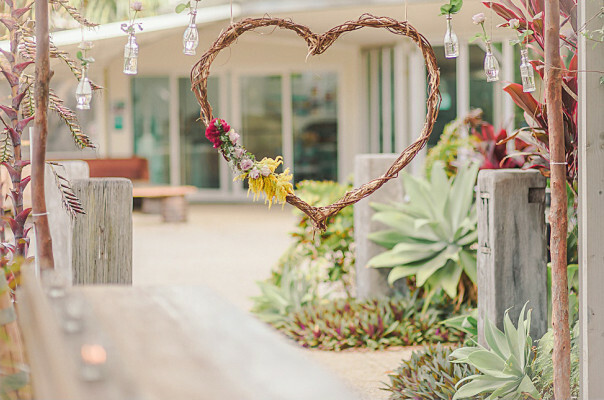 The bistro is located right by the beach so you can be sure you’re going to have a gorgeous wedding day. We’ve hosted many couples when they chose to have their beach wedding. 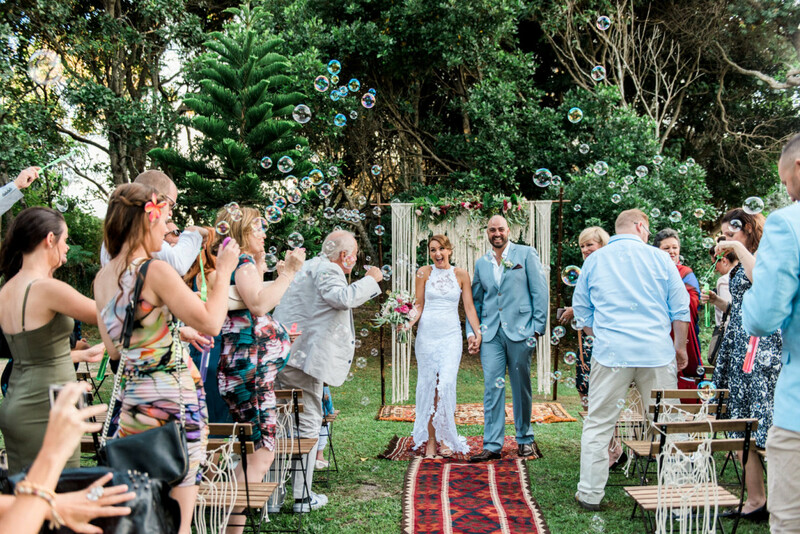 We’ve made it a day to remember that they will truly cherish forever. 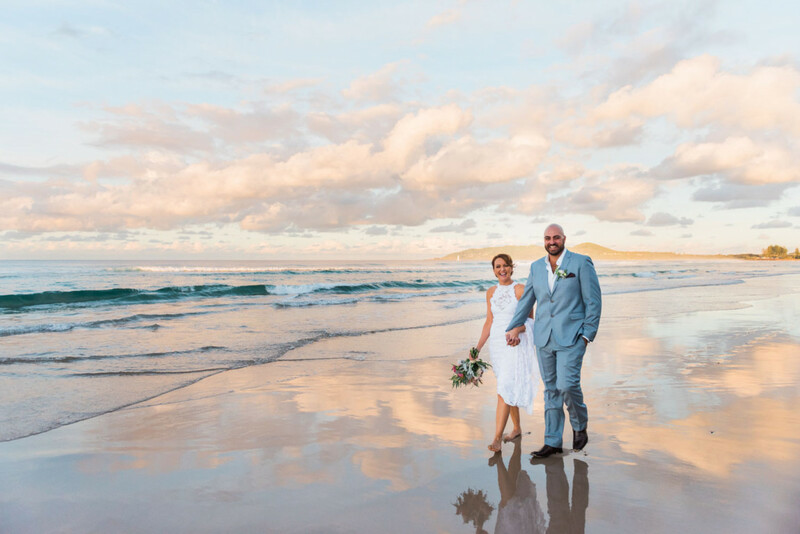 The golden sand with crashing waves creates the perfect backdrop so you’re sure to get some excellent photographs you’ll be able treasurer forever. 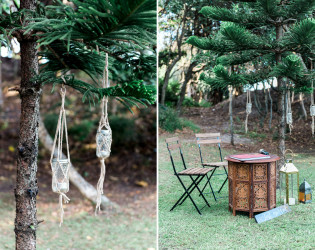 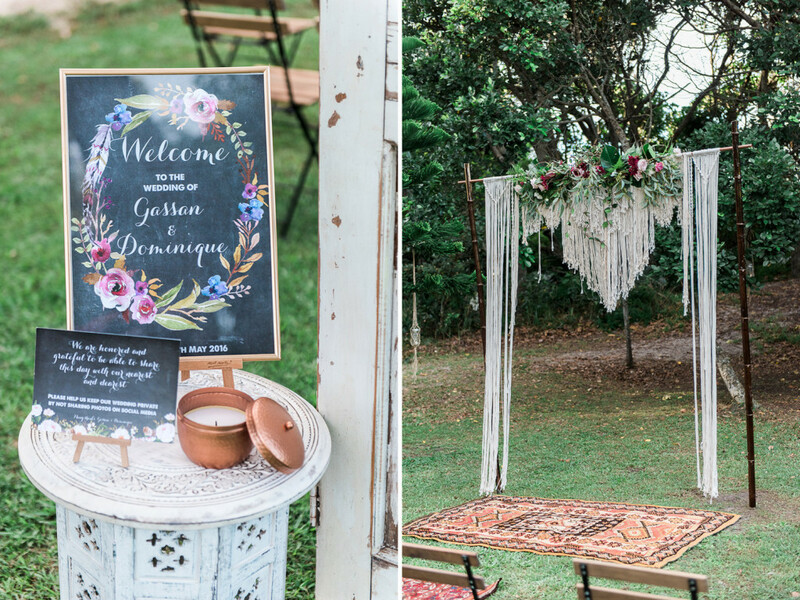 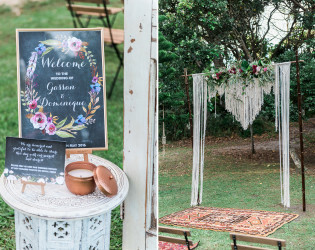 This really will give you your dream beach wedding in Byron Bay. 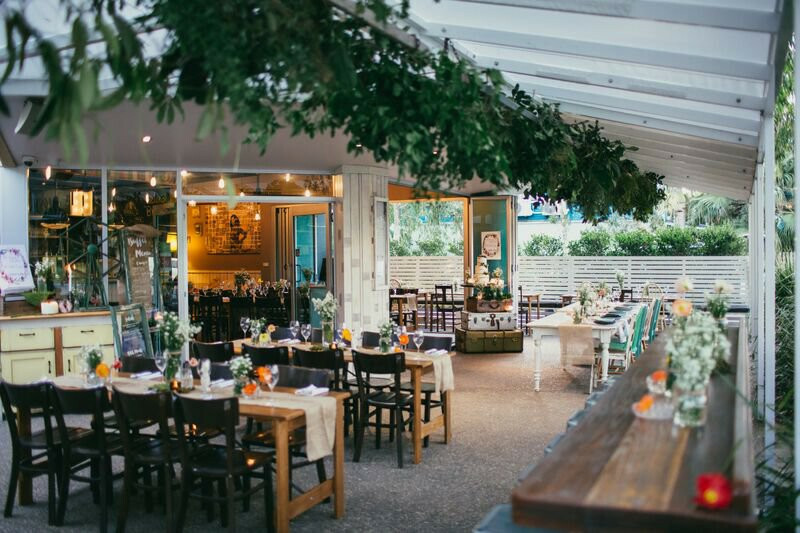 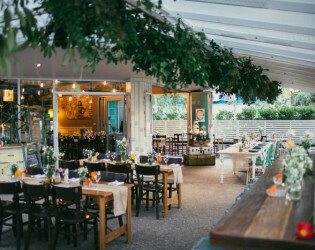 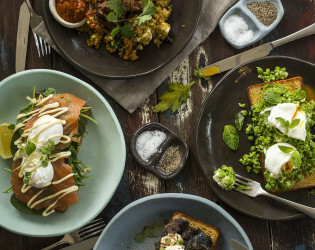 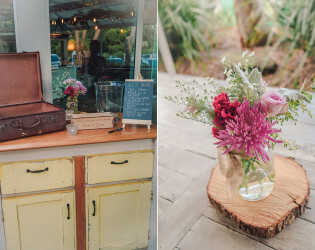 Belongil Bistro is the ultimate wedding venue in Byron Bay. 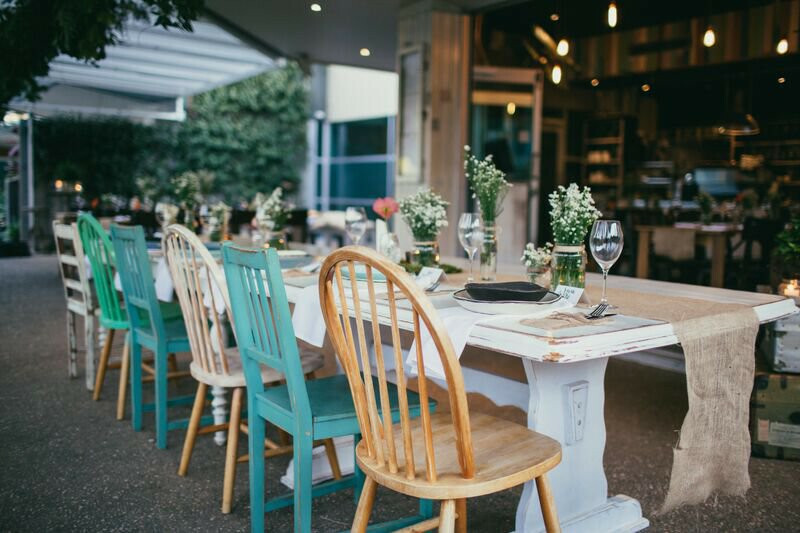 You can host your wedding breakfast at Belongil Bistro or you can organise a lunch or dinner. 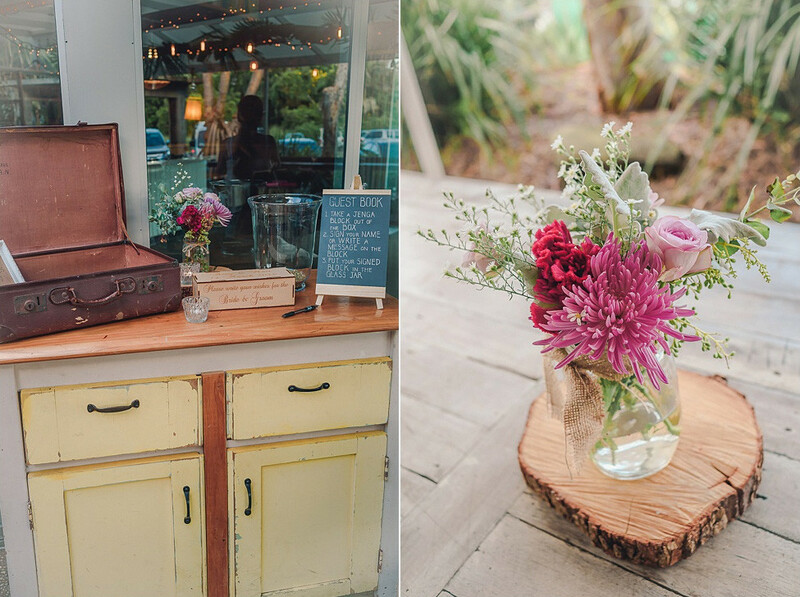 The restaurant will be magically transformed for your special day. The Belongil Bistro wedding venue in Byron Bay has a great atmosphere that will be ideal for your special occasion. 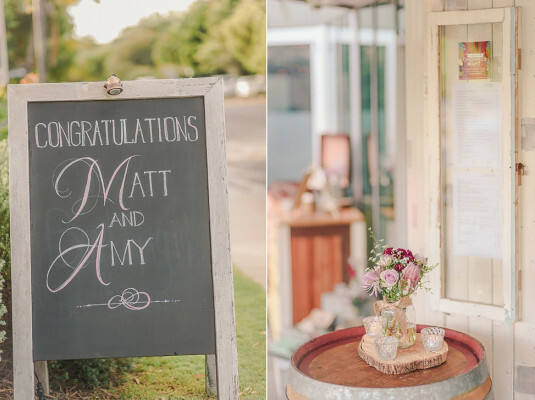 Your wedding day will be memorable with extremely accommodating hosts. 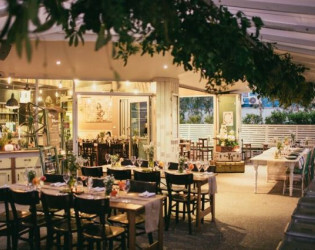 Belongil Bistro is the ultimate wedding venue in Byron Bay. 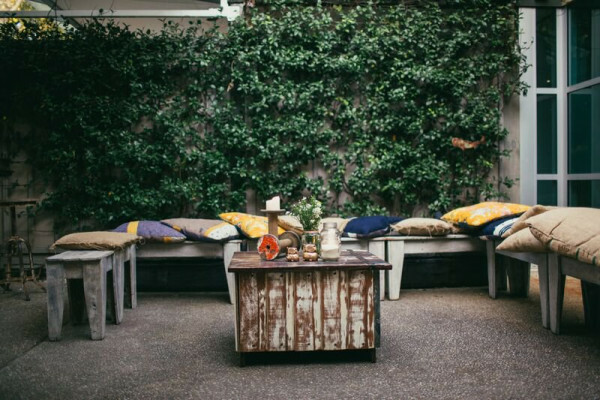 Celebrations, presentations or corporate events are frequent functions catered for at Belongil Bistro. 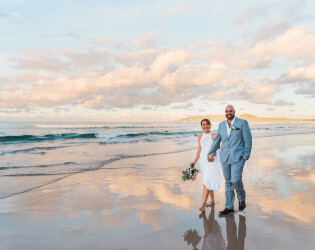 Byron Bay is one of the most popular places to tie the knot in Australia, known for its natural coastal and hinterland beauty in a moderate climate. 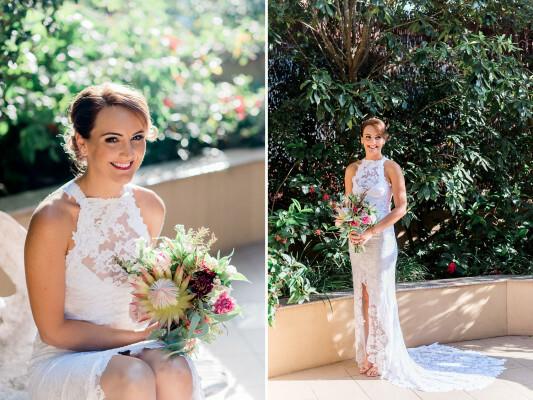 Bride on her special day. Beautiful backdrop for your celebration. The bistro is located right by the beach so you can be sure you’re going to have a gorgeous wedding day. Celebrate your wedding somewhere boutique, stylish and less predictable. 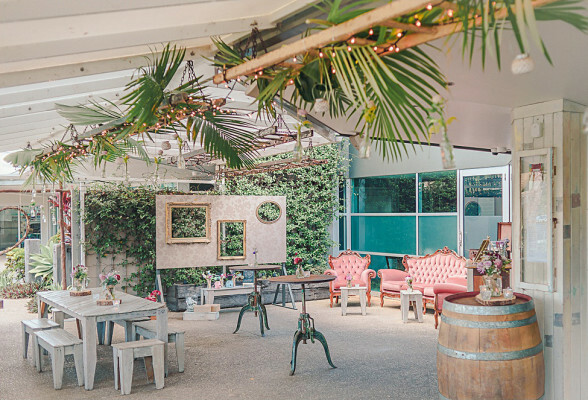 Our open plan restaurant is magically transformed into an intimate and warm wedding venue. Enjoy the private tranquility of Belongil, within walking distance of Byron town centre.